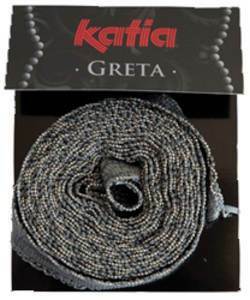 Katia Grace 70 in dark brown-grey and silver is a mesh ribbon yarn edged with tiny silvery beads for a glamorous lacy border or panel. 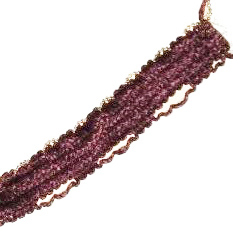 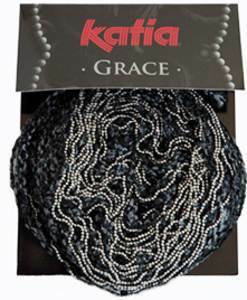 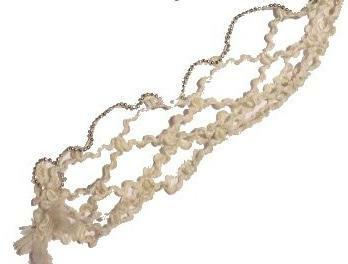 Katia Grace 71 mesh ribbon yarn edged with tiny silvery beads for a glamorous lacy border or panel. 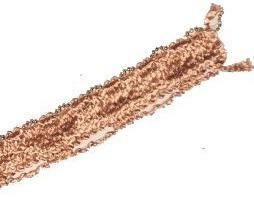 4.5m per pack. 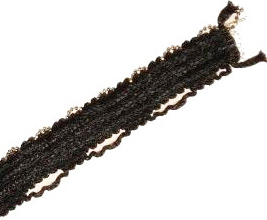 Katia Grace 74 solid black mesh ribbon edged with tiny silvery beads for a glamorous lacy border or panel. 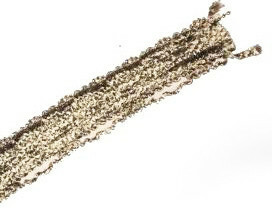 4.5m per pack.